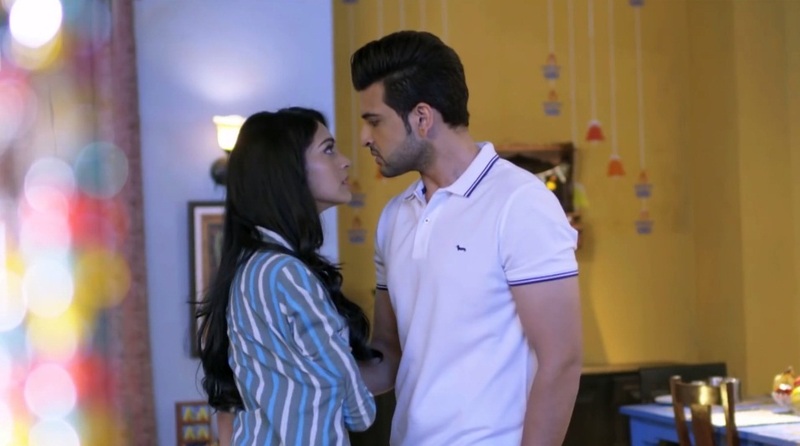 Dil Hi Toh Hai 2 : Can Ritwik And Palak Bridge The Gap Before It Is Too Late? - PROMO REVIEW! 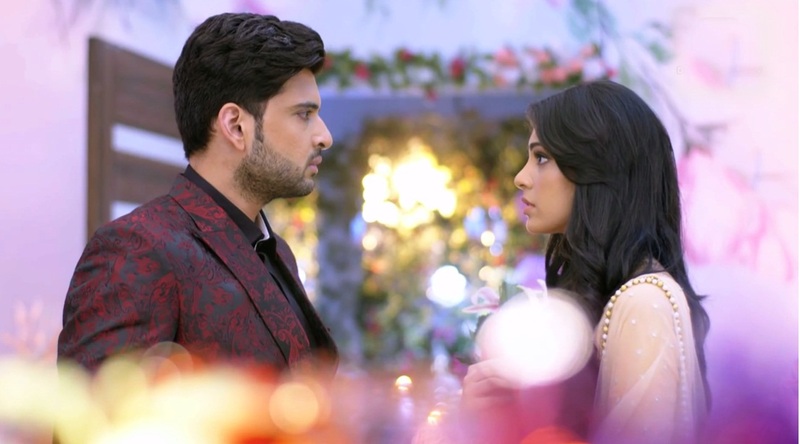 Dil Hi Toh Hai 2 : Can Ritwik And Palak Bridge The Gap Before It Is Too Late? – PROMO REVIEW! Dil Hi Toh Hai, it is the heart after all which has the maximum say in all. It was Ritwik and Palak’s DIL that crossed the threshold of hate and caught the path of love. In Sony Entertainment Television and AltBalaji’s Dil Hi Toh Hai Ritwik and Palak had a journey graph of their own! From hating each other they fell head over heels in love with one another. But things spiralled out of control and BAM! Went Ritwik – Palak falling in pits of misery. The season 1 of the show culminated on an open ended note. And since then the ardent fans’ of the show are waiting for answers. The show’ take 2 will exclusive air on AltBalaji. The first poster of season 2was recently doing rounds on the social media. With the mixture of some new actors and joining the old cast, the 2nd installment is all geared up to roll out. Altbalaji has released the first promo of Dil Hi Toh Hai 2 and right from the very first frame to the last frame, the promo grips you and clutches your attention. The 2 minutes 36 seconds trailer of take 2 of the show leaves you wanting to know more. Fast forwarding 6 years, the promo commences with the door of Noon house opening. With Shivam and Shanaya walking in the feeling of gloom is crystal clear. Nothing is the same in the Noon premises; happiness is lost, while sadness has taken over. The scene shifts to Mamta being guilty for separating Ritwik and Palak. She wants her Ricky and Palak united and Shivam is the cupid. The next frame introduces Palak post leap. But that is not all, with Shivam plan in motion she is back to Delhi. The frame shifts and the promo introduces Palak’s naughty kids. And the fireworks begin, Ritwik – Palak meet and with bristling words, claws sharpened the game of hate vs. love kick starts again. Thrown in the mix are Palak’s kids whom Ritwik does not consider his own courtesy Palak’s lies. 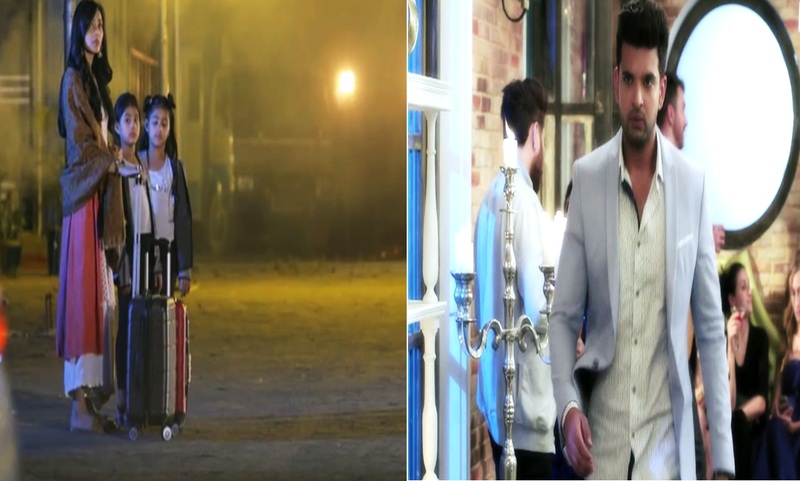 The promo focusing and highlighting upon Reva being unhappy with Palak’s return, Vijaypath displeased, Mamta wanting to unite PaRit, Shivam as the cupid, Ritwik and Palak have 15 days either to make it or break it forever. The promo sets the tune of a power packed emotional ride of love and hate. 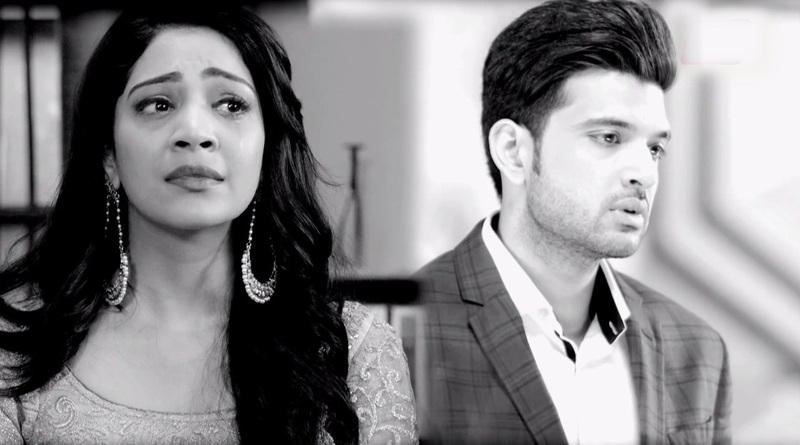 But the question remains will Ritwik and Palak take the plunge and give love another go or the broken hearts will forever remain so? From the looks of the promo Dil Hi Toh Hai 2 seems interesting. 1) The way promo plays out in the synchronized form, one after the other, the final product is absolutely worth praising. 2) In less than a 2 and a half minutes promo, it showcases varied emotions. From hurt, tears, joy, love, hate, pain, anger, determination every emotion is there. You name it and it is there! We believe if in just 2 minutes 36 seconds the promo can be so emotionally powerful, when the show commences the emotions will be hit out of the park literally. 3) Ritwik and Palak are back to hating each other. And this makes the story of Dil Hi Toh Hai season 2 all the more interesting. Wondering why? Well, they might say they hate each other but the love they feel has not faded. And torn between hate and love sparks are ought to ignite a new fire engulfing them like never before. 4) Hate or love, if there is someone who knows Ritwik better than himself then it is Palak and if someone can read Palak like an open book than it is Ritwik. Coming face to face they will challenge and push each other to their limits but knowing one another the maximum there will be unacknowledged understanding too. And the prospects of these occurrences are enough for the viewers to rub their hands in glee. 5) Forced to live under one roof for 15 days in order to get a divorce, their hearts are ought to thaw and old memories will resurface. And nothing can be better than the good old memories to take PaRit to the space called LOVE! 6) Mamta’s tenacity and Shivam being the cupid to get PaRit together already seems fun. 7) In season 2 as and when the revelations unfold the angst will be worth watching. Angst not just of a single character but of different characters. And from certain broken and lost looks in the teaser it seems like the dread of doing the wrong and judging wrongly has already set in. 8) Life does not give everyone a second chance but it has given it to PaRit. But can Ritwik and Palak make use of the chance at their doorstep and mend the fences before it is too late only time can tell. 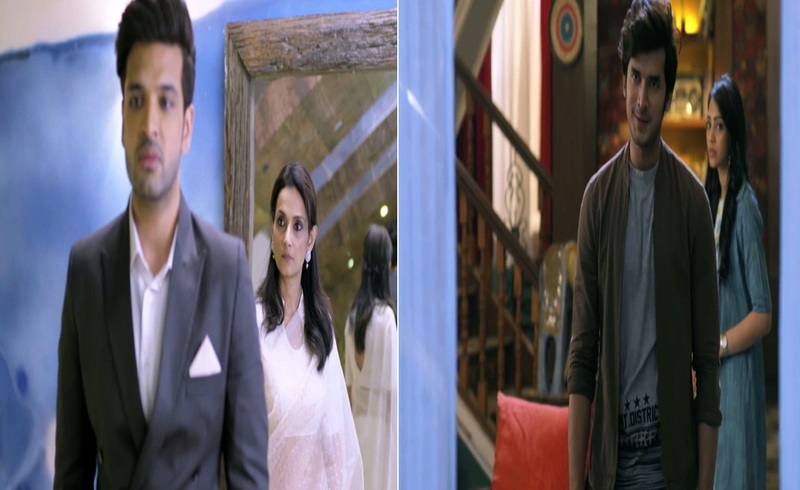 9) Palak left Ritwik for the sake of family, now it will be interesting to see the lengths Ritwik – Palak’s family (the Noon’s and the kids) will go to, to get them together. 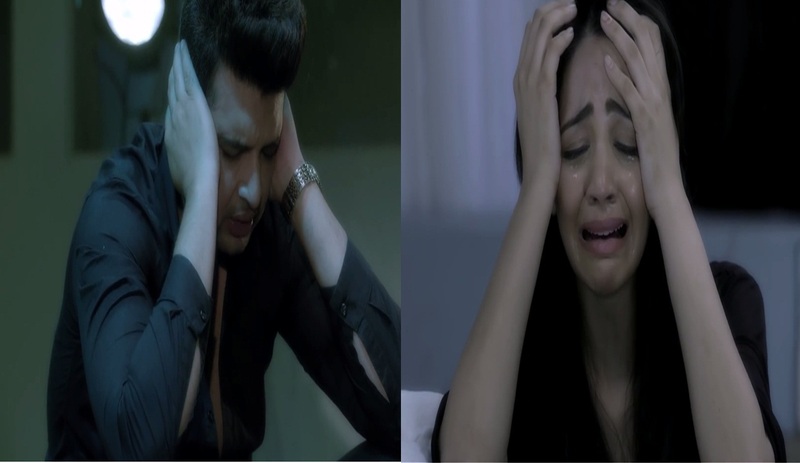 10) If the promo speaks of HATE and screams the need of PaRit to get RID of each other, it also in silence vouches of their undying LOVE and resonates their wish of STICKING TOGETHER. 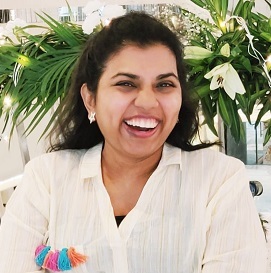 11) With the field set it is going to be all play ‘for the heart, by the heart and from the heart’ in Ritwik – Palak’s take 2 tale and for sure it is going to touch the heart undoubtedly! 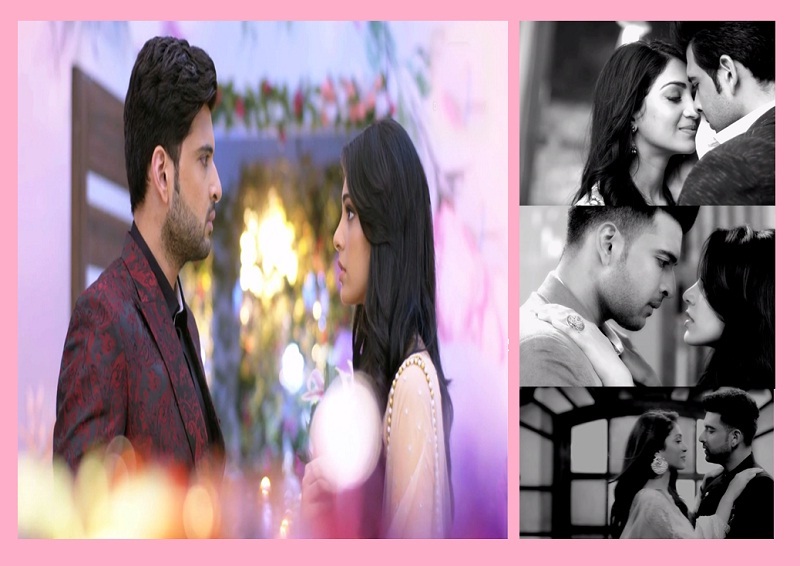 12) Beginning on the Unhappily Ever After note, in meagre steps as Ritwik and Palak iron out the differences and find the roots of love again, their journey towardsHappily Ever Afterwill be worth watching. All in all the promo packs a deadly punch and sets the tune of Dil Hi Toh Hai 2. From the teaser it is clear, it is going to be entertainment, entertainment and more entertainment on a platter the digital platform AltBalaji will offer every Tuesday, Thursday and Saturday this February. We at Fuze give Dil Hi Toh Hai 2 promo a ‘THUMBS UP’. It surely strikes a connect! Until the show arrives on AltBalaji website and app, watch the promo below and believe us when we say this, the teaser is a tale in itself. The promo takes you on a roller coaster ride of emotions literally. 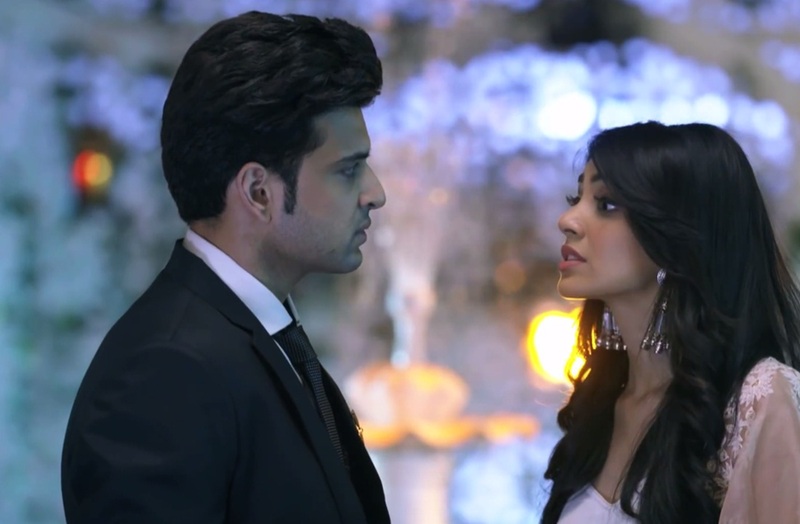 Actors Karan Kundra and Yogita Bihaniessay the lead characters of Ritwik and Palak respectively in the show. Are you excited to watch Dil Hi Toh Hai on AltBalaji this February? Do share with us in the comment box below. Check Out - Zain Imam On The Cover Page Of An International Magazine! The same story of kids reuniting the leads!!!! Seen in every single show!!! !